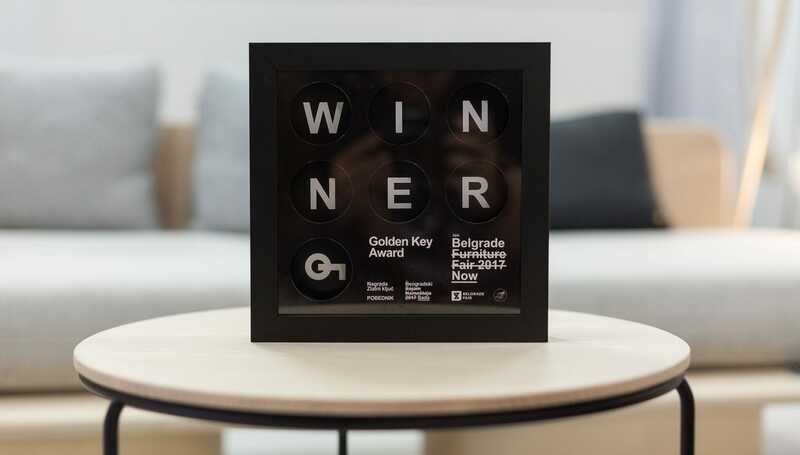 At the recently finished 56th Furniture Fair in Belgrade, GIR won three awards, the nominations for the Best Product and for the Best Accompanying Interior Element, and the most significant one, the Golden Key for Brand Development”. This award is proof that GIR decisively covers the road from an excellent manufacturer to a dynamic and sustainable brand. Furniture is a discipline that must satisfy several criteria: functionality, aesthetics, character, but not intrusiveness. 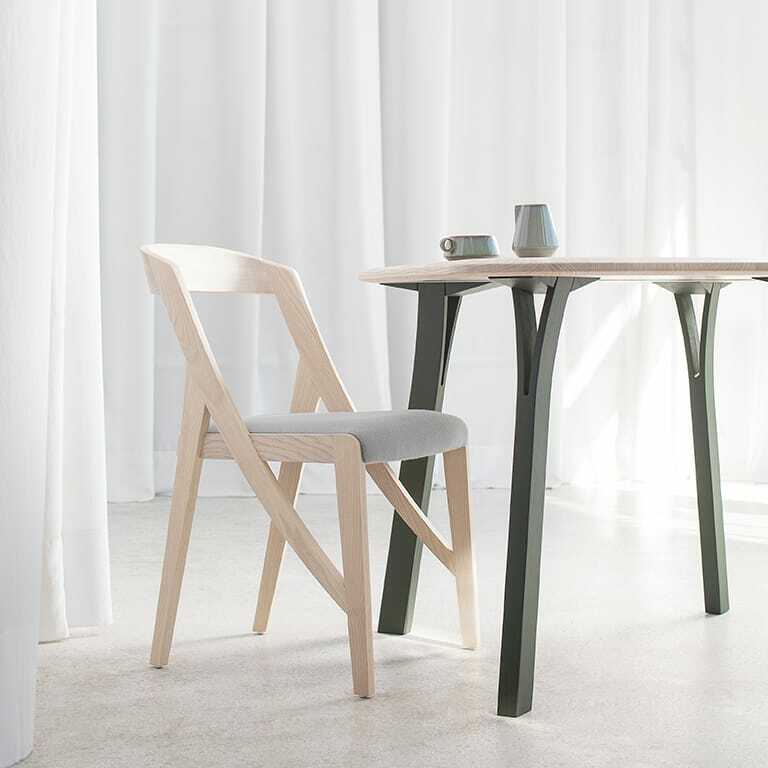 The GIR collection of ash has a precisely rounded identity reflected through the dialogue of heritage, from an ash tree. 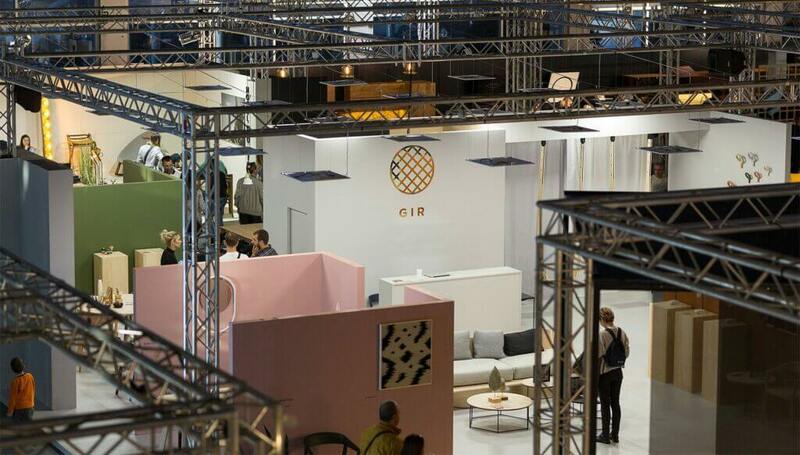 Similar sensibilities, a desire to create and towards orientation to a good design are just some of the connecting factors between, both established designers and those who are at the beginning of their career, and GIR as initiators. So this original collection is signed by designers from Croatia (Redesign, Group, Numen / For Use), Serbia (Autori, Presek Design Studio, Chudes Studio, Miljana Nikolić, and Marko Oljača) and Spain (La Mamba). The initial inspiration is the Balkan heritage, but it was not a requirement for the piece to be found in the collection. It was crucial to find your expression and be genuine from idea to realization. The collection is purified, but at the same time, it has a rich structure. 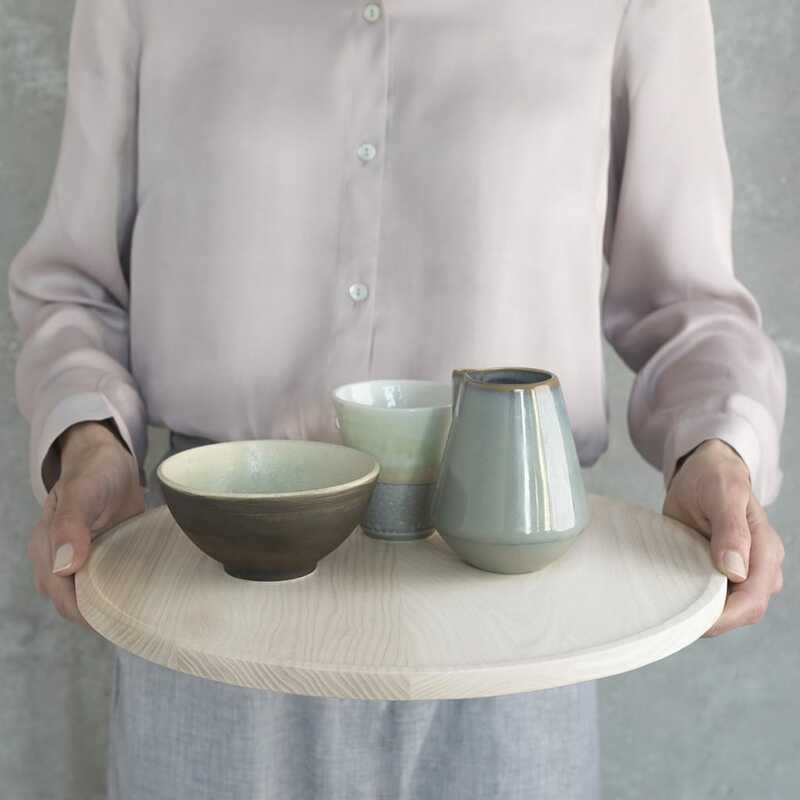 It’s standard interior elements that are needed for every home, but the lucidity in detail for each product is what sets this collection apart from others. 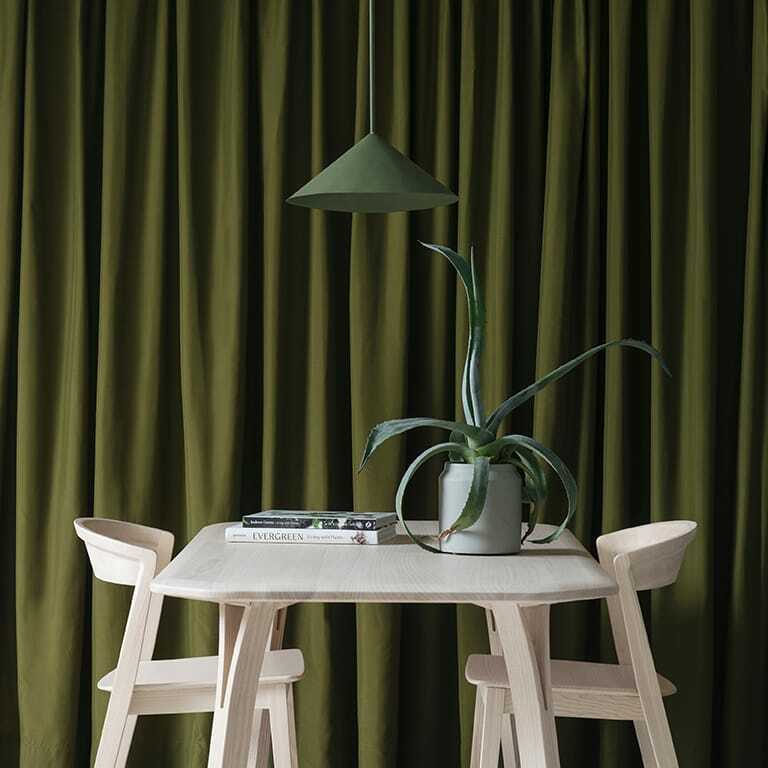 A special selection and quality matching of materials resulted in the identification code of this collection is the material itself – a tree of ash, which precisely brings fine texture, aesthetic etherealism, and neutrality. 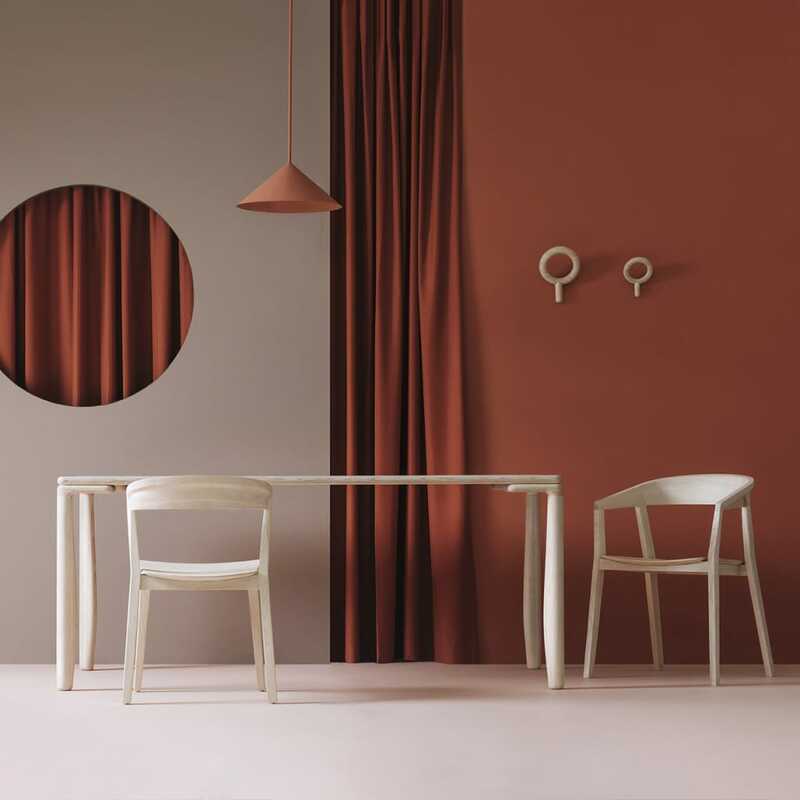 Everyday pieces of furniture from the GIR collection represent small sculptural works, which will raise the arrangement of the ether to a higher level and enter a touch of restrained elegance and refinement. 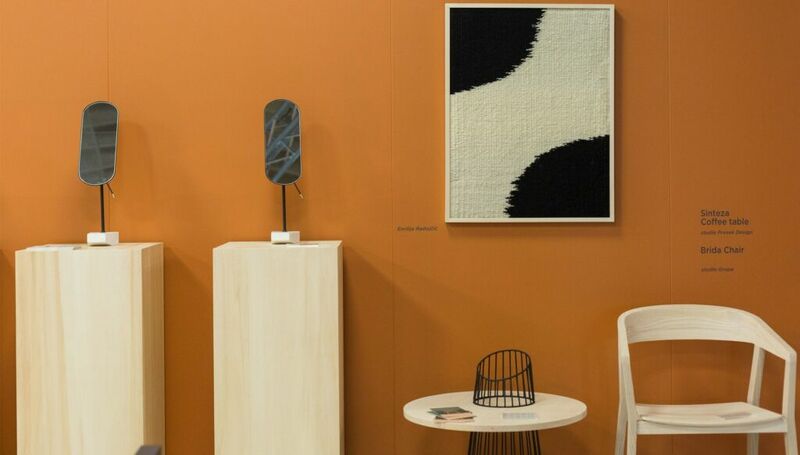 From small objects, such as the Pendulum Mirror or Oblo Coat Hangers, to the large pieces that rule the room, such as the Catapult swing or Klin table, each piece of the ash collection attracts attention with its purified look. 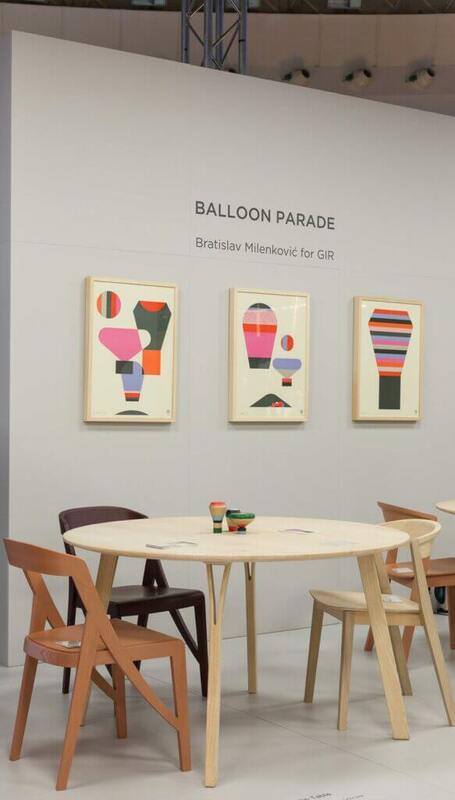 Below we present some of the products from the GIR collection, and more about each one you can find on the following link. Catapult swing is small enough for interior use but also large enough to provide comfort. Allows the user to be active, but also to rest and relax, bringing joy to childhood and the functionality needed to older users. The swing length can be adjusted and adjusted to different heights of the rooms, and all parts are demountable connected. 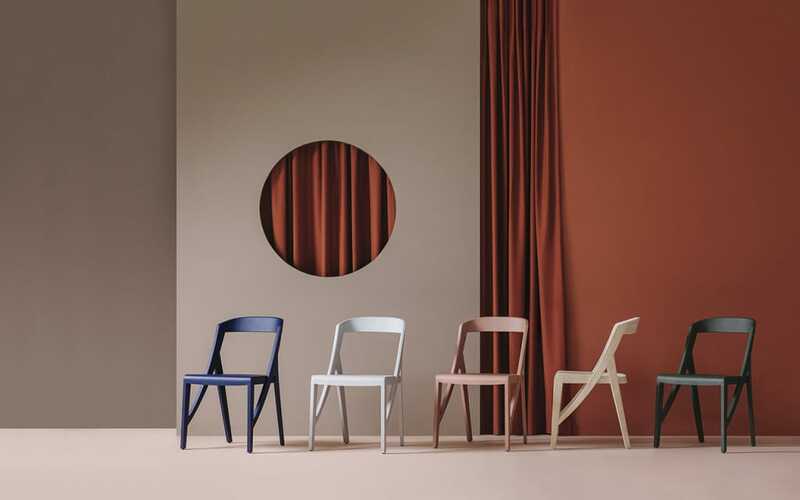 The collection consists of a chair with armrest and chairs without armrest, and in addition to the standard ash variant and four colors: green, blue, gray and pink, at this year’s Fair we also presented three new seasonal colors: dark gray, burgundy and ocher, which enable easier Adaptation to different types of interior. A combination of modern technology for woodworking and precise manual operation make it comfortable to sit and enjoy a tactile sense in your hand. 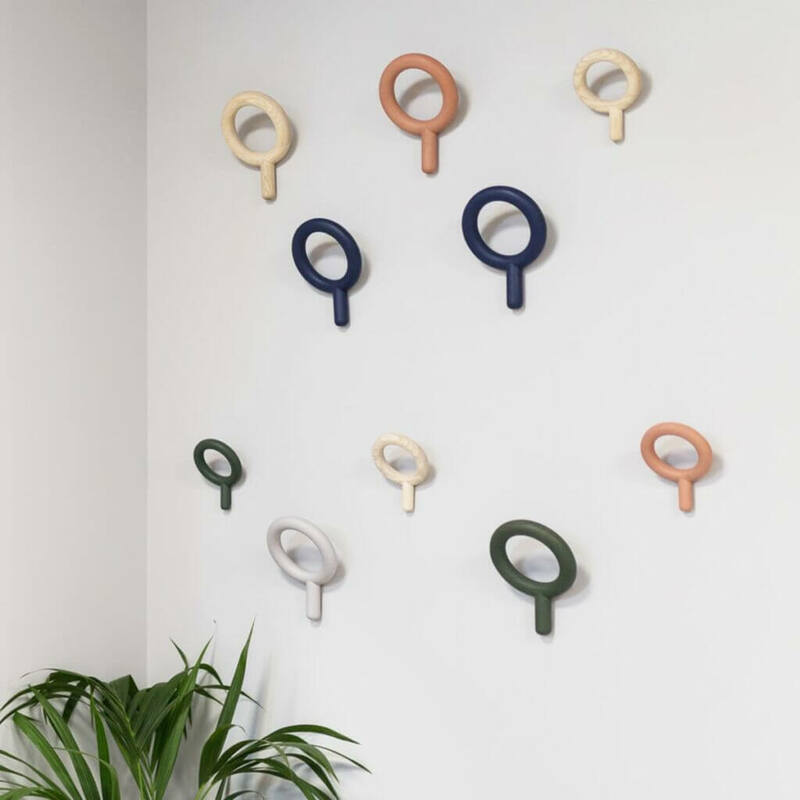 The hinged ring comes in two sizes and four different colors that give them the possibility of color variations in a functional and aesthetic sense. 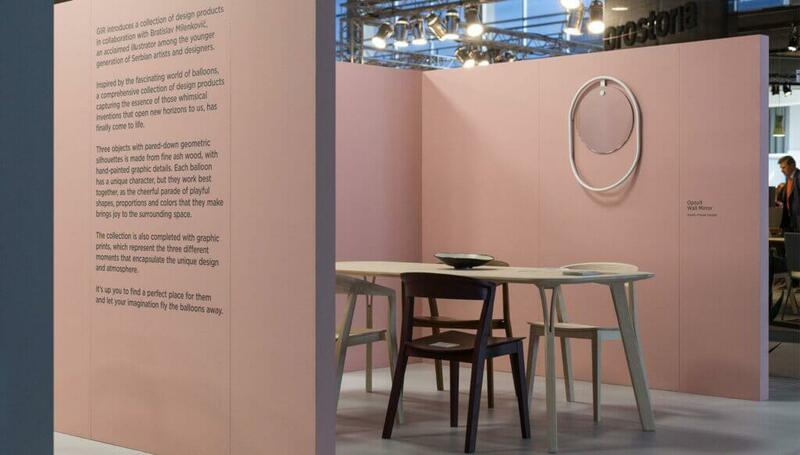 Wood, as a durable material and special surface treatment, perfectly complements the user’s needs. The design allows them to be used in a variety of ways and makes them practical for spaces that reflect different lifestyles. The inspiration for table 202 is in the natural estate of Đavolja Varoš, from which the detail was taken to the table design. This paleolithic momentum of the stone compound and the earthen column is seen as a detail in the form of a joint between the table legs and the table top. simple, striking design, allows this table to easily fit into both business and residential spaces. 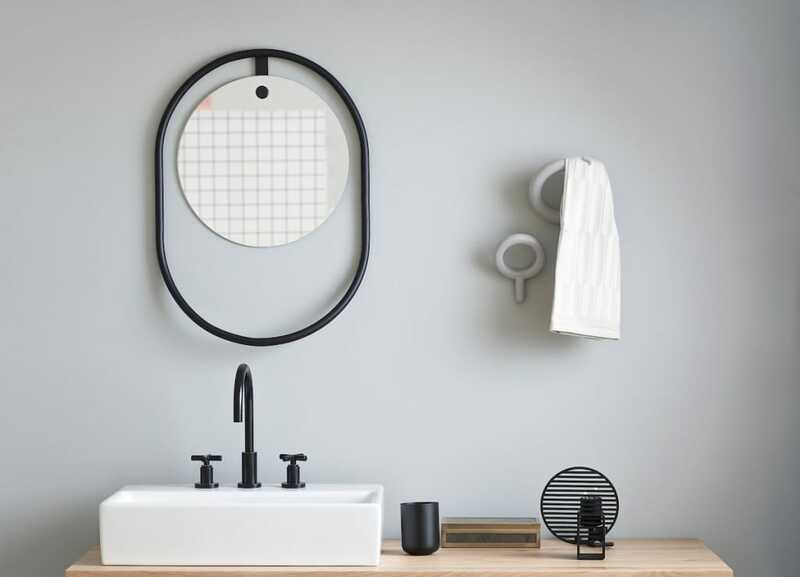 Opozit mirror is characterized by a simple line game and the surface of a purely minimalist look. The game full and empty is reduced to the ratio of the steel pipe that builds O construction and balances in combination with a mirror full circle. This combination resulted in the beauty of the balance between full and empty. This mirror is adaptable to any type of space, either public or private, and offers the possibility of storing various stylish accessories. 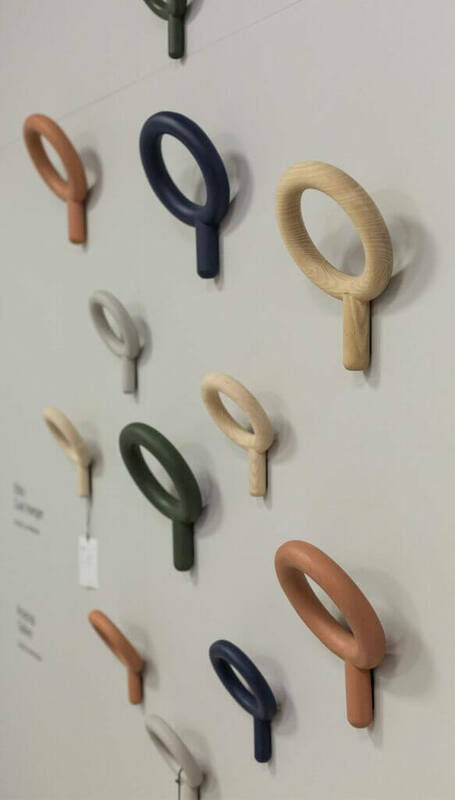 At the 54th Belgrade Furniture Fair, in 2016, Opozit mirror was awarded the Golden Key award, for the best supporting elements of the interior. 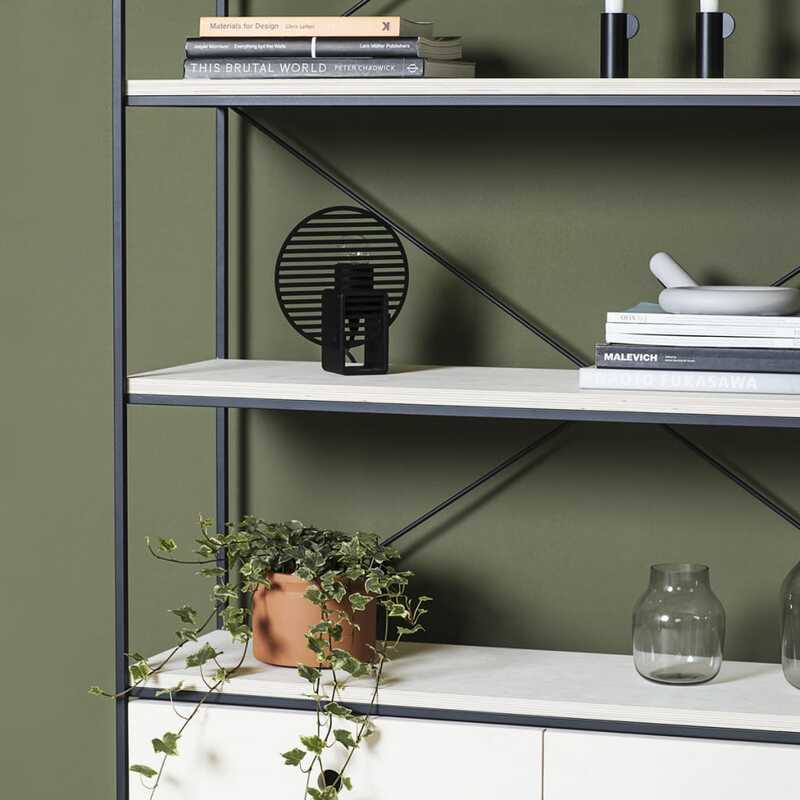 Modular shelf Metal Frame Rack set is created as elements that can be easily adapted to different spaces and purposes. 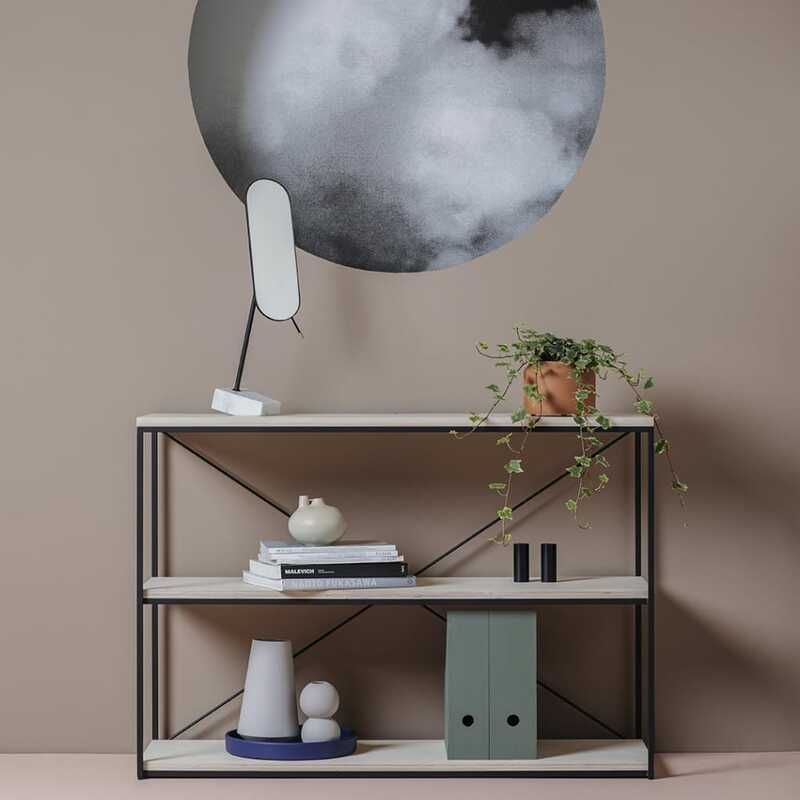 The base of these pieces is a light steel construction, which is upgraded with different elements in the form of shelves, wardrobes or trolleys, which allow the user to transform and unexpected structures in space. 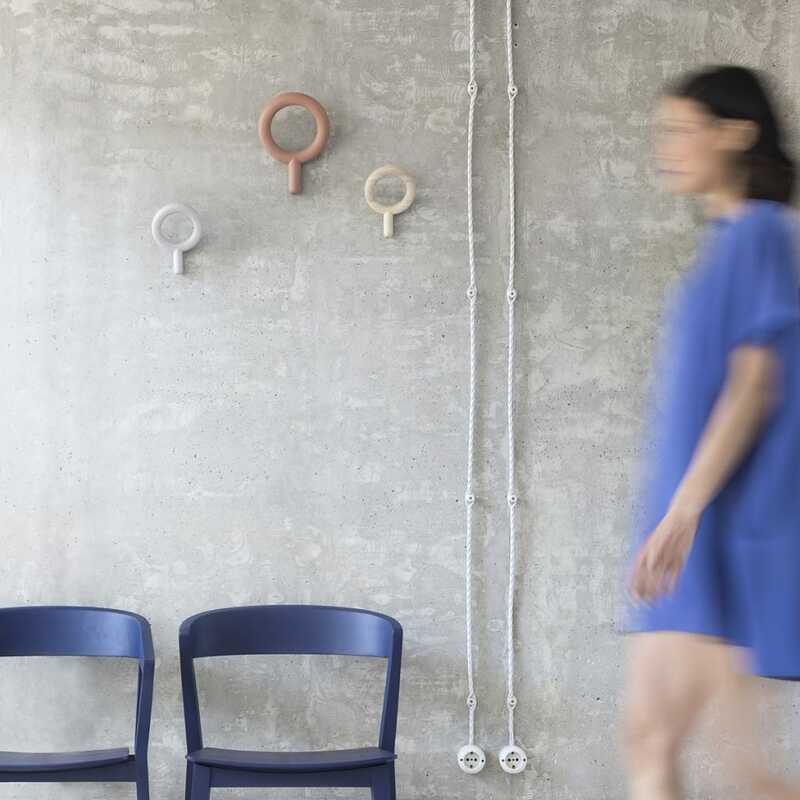 The design of this chair elaborates the rarely used constructive principle of connecting the back and front legs, with a cross-linked rigid connection. Precise positioning of the curved supports, an ergonomic solution, extremely compact and fluid forms have been erected. Such a technologically demanding solution has been realized thanks to the most advanced modern technologies of wood processing. And this type of chair has its color variants, which are adapted to different ambiances. The idea behind the design Klin Table is based on the construction of a rural agricultural tool in the Alps. The basic wooden profile of the leg is partially cut through the central axis, allowing the thinner parts to spread, using a wedge. The result is a characteristic Y shape, composed of a single base and two stretched arms. Which comes in three shapes (rectangular, square and circular) and more dimensions, making it ideal for both dining and business environments. 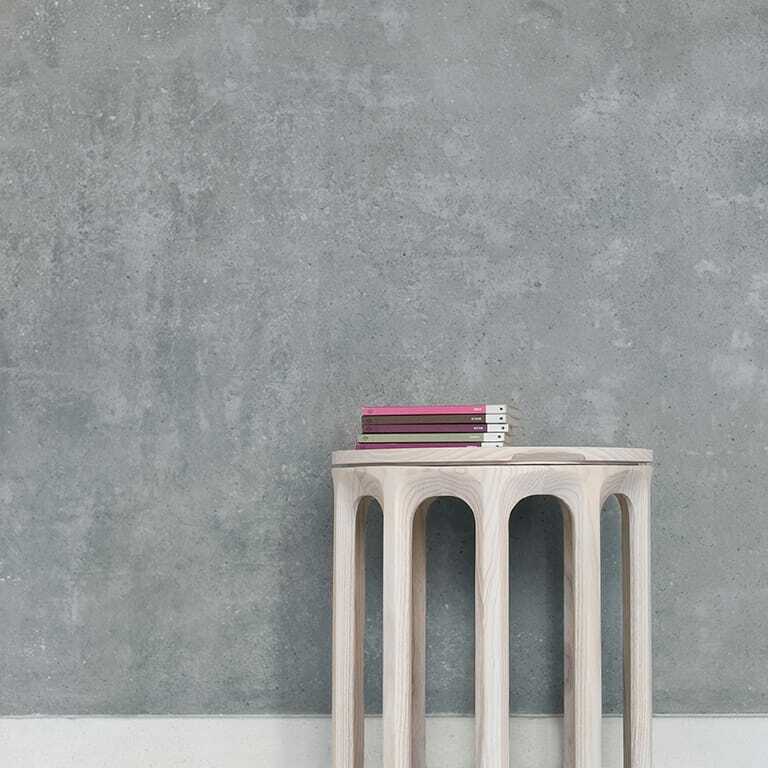 Trifora side table represents a harmony between the aesthetics and the skill of processing ash tree. The final product is made of ten identical elements arranged in a circle so that they form a pillar that serves as a support for the removable top plate. This approach allows the combination of various materials with the ash into one whole, which in addition to the use value represents a skull itself.